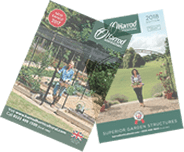 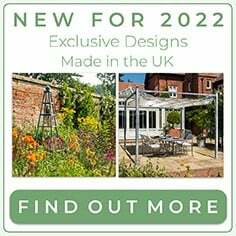 UK Made & 10 Year Framework Guarantee! 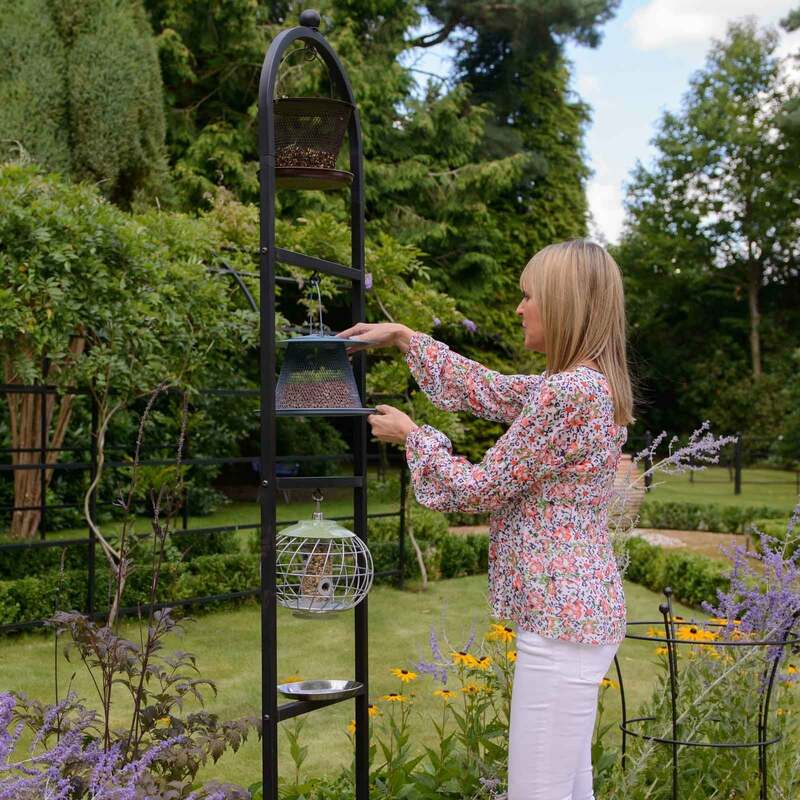 The Arch Top Feeding Station stands 2.11m High out of the ground and is made using strong 1 inch steel tube, galavanised inside and out and matt black powder coated for a long lasting stylish finish. 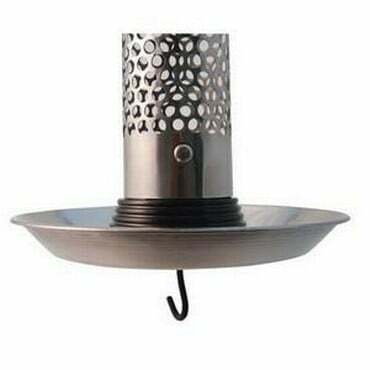 The discreet stainless steel fixings are also black coated. 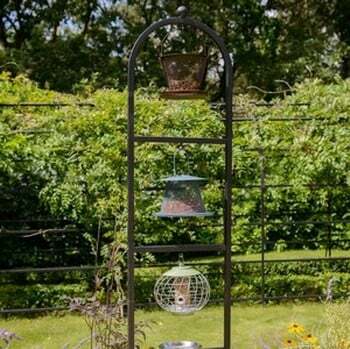 The feeding station is designed to hold 3 feeders (max. 40cm/16" H, not included) which can be hung from the squirrel proof hooks which prevent the feeders being thrown to the ground. 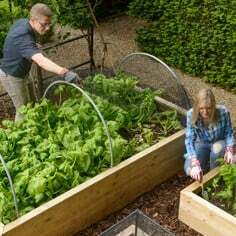 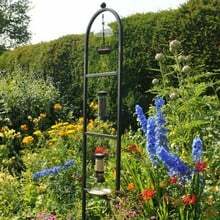 Fixings are also supplied so that a Seed Feeding/Catching Tray can be fixed to any horizontal bar. 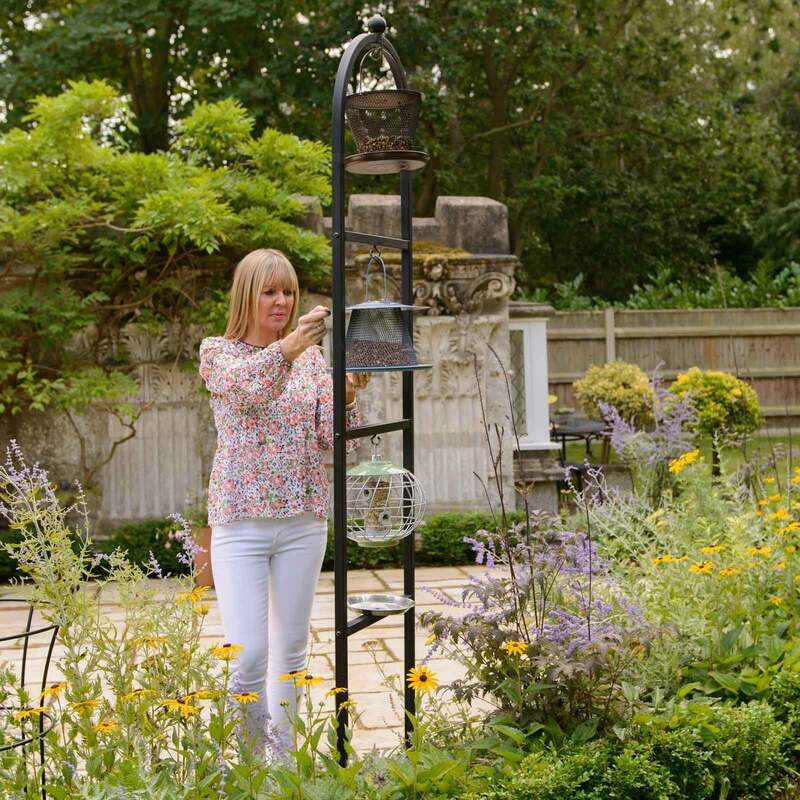 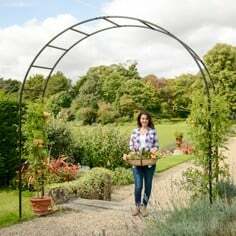 This attractive Arch Topped Bird Feeding Station is also ideal for supporting climbing plants making the bird station a real focal point of the garden. 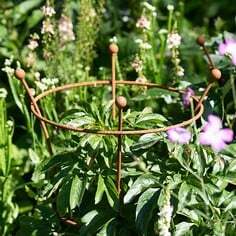 This is a really nice piece for the garden. 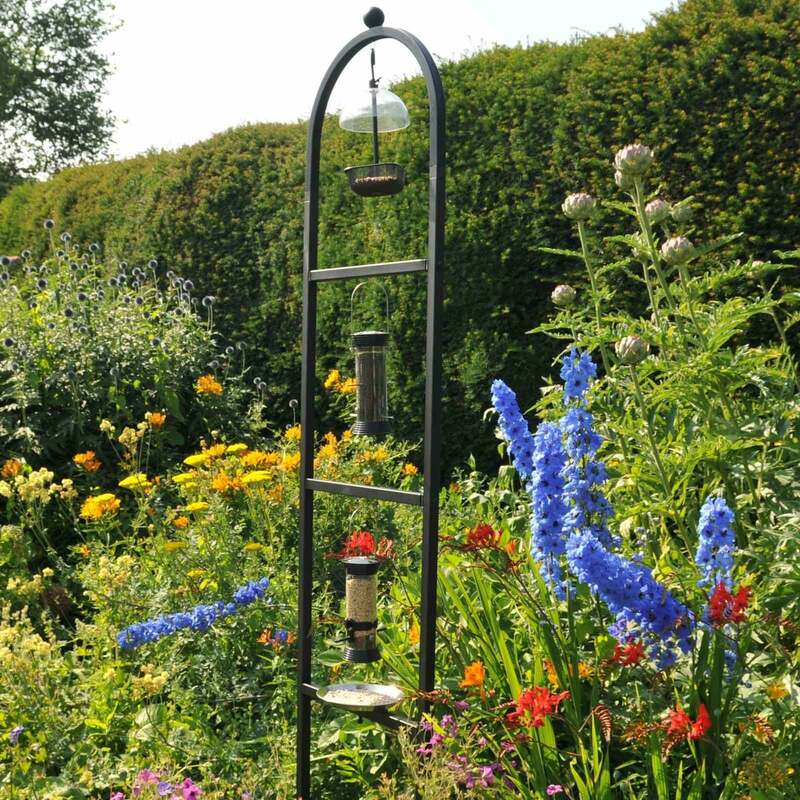 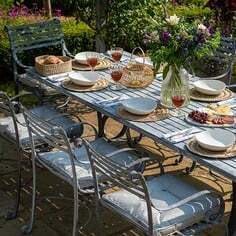 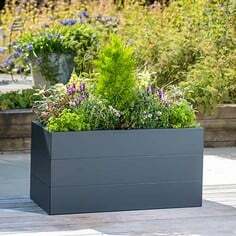 Easy to put together and we have knocked into the garden and its standing up really well. 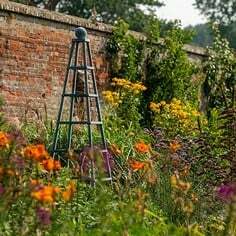 I am growing a climbing rose up one side, and jasmine up the other side, and its a really lovely feature. 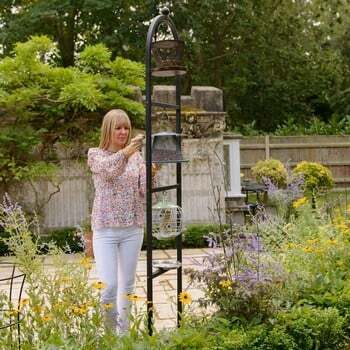 The birds are happy with it, and perch on the cross bars as well as the feeders. I did find undoing the squirrel proof hooks a little tiresome as we dont have a problem with them, so i bought some S hooks for a couple of pound and hung the feeders on them, so much easier to take down and fill. 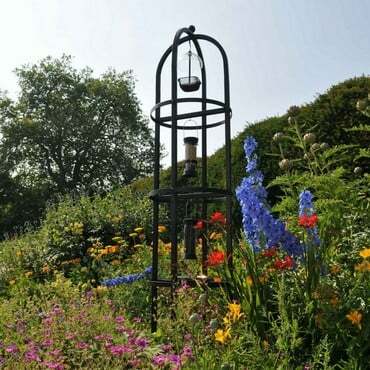 I am really pleased with this - it felt expensive, but its really made a great feature in the garden.